Developments in autonomous driving technology are creating tons of opportunities for engineers with expertise in computer vision, machine learning, robotics and other related fields. Almost all car manufacturer and several huge tech companies are scrambling to advance the technology. Some companies are further along than others and besides traditional automakers, Google, Apple, Bosch, Uber and others have been building important teams of engineers and researchers for their own efforts in developing the technology. 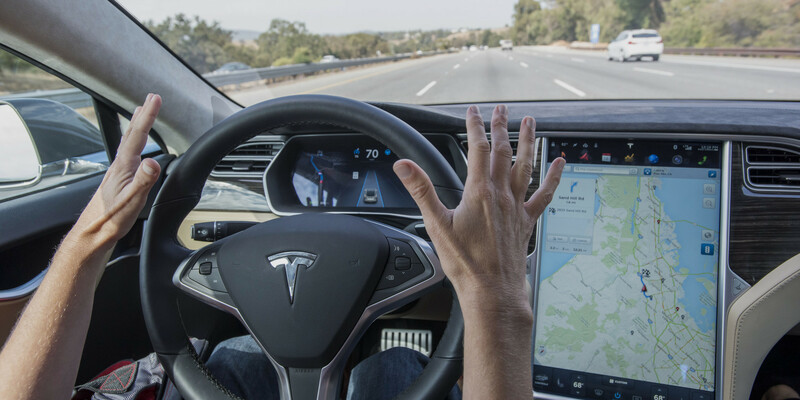 Tesla is another leader in the field and it has made it a priority to acquire talent for its own effort in the sector called the ‘Autopilot’ team. Tesla CEO Elon Musk even took to Twitter to encourage engineers to join the team. It’s undoubtedly a good use of his large Twitter following (3.4 million followers), but certainly an unconventional way to ask for resumes.